Whether you run a few miles a week, a few miles at a time or if you run in the double digits several times a week, you are a runner. Sometimes those of us who run a few miles a week and are not really training for any major races don't really like to consider ourselves serious runners, but nevertheless, you are a runner. And running has numerous health benefits, but for me, it gives me the quiet escape from the everyday grind and also the endorphin kick at the end helps me cope with my day! But now researchers have shown that running, no matter how far, how fast, or the intensity of how they ran, runners lived an average of 3 years longer than non runners. That is a rason to get up and get out the door a few times a week! Read more about how runners live longer here. 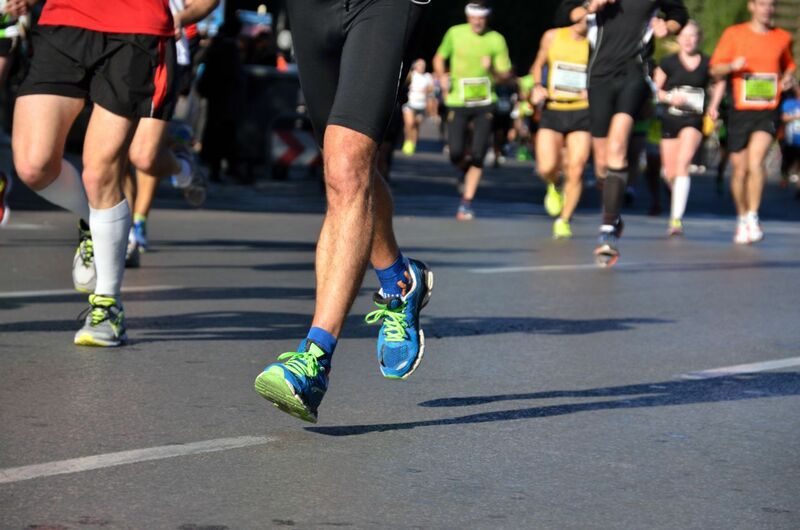 Every runner needs a good podiatrist, so if you have any questions regarding your foot health, make an appointment to see one of our doctors. And we will see you out there on the Prairie Path!